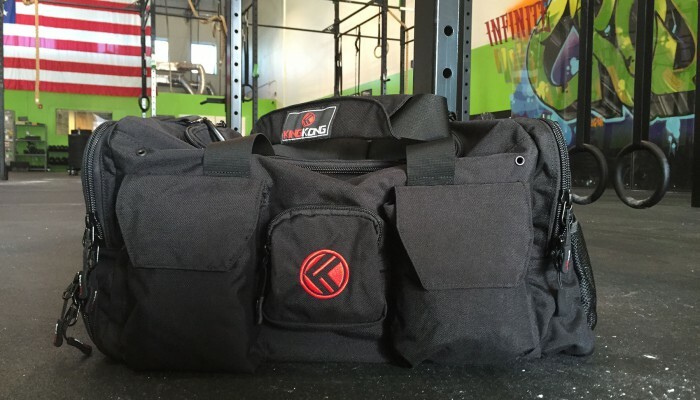 For the last 2 years I have been on a hunt – a hunt for the perfect gym bag. A bag that not only can carry my work clothes and shower supplies for the post-workout, pre-work preparation session, but a bag that could keep my workout equipment and life organized. [...]. It seems like everyone nowadays is running with their phone. Long gone are the days where you carried an iPod just for running and a separate iPhone for phone calls. The hardest part about running with a phone? Finding a way to carry it! In the past I have tried just about everything – clunky [...]. 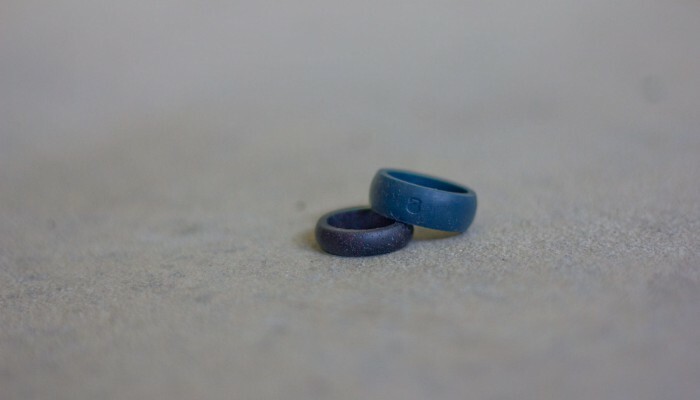 Last year, my husband and I were on the hunt for a substitute wedding rings that we could wear for all of our daily adventures – Crossfit, lifting, hiking, yoga, swimming, bathing our small human (also known as our son), just everyday life! 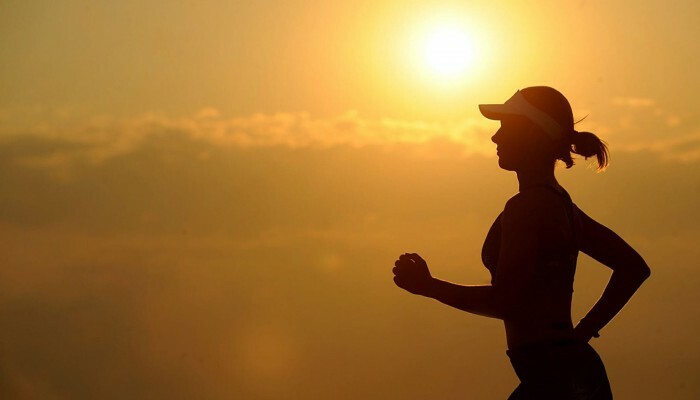 As an active person, I was spending at least part of my day sans wedding ring [...]. 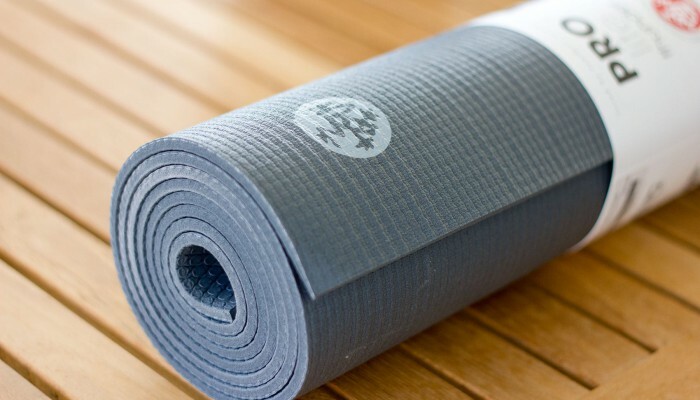 Yoga is an amazing way to decrease stress, change your mindset, and get fit in the process, but the mat you use can make a HUGE difference. I started practicing yoga when I acquired stress fractures from running and I fell in love with it immediately. [...].